As a practical example the game of T-Ball could be used as a case study. The teacher would consider this game from a number of perspectives to account for the ‘outcomes' that they were pursuing for the individuals in the session for the National Curriculum. Initially the situation would be viewed from the total game and then viewed from the six components. Teachers should then be able to have a professional resources of ideas, and decide how best to set the game up - not just accepting the set of ideas/rules from the British Baseball Association and their support material. If the desired outcomes pursued were not being realised, then the six components of the game would need to be addressed - not just with more ideas but also adjusted in relation to one another, i.e. a sophisticated professional approach. 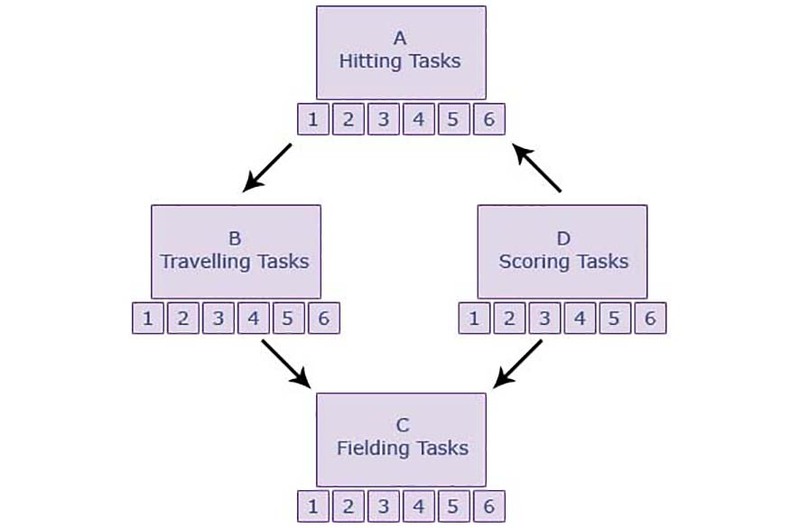 However, teachers and facilitators in the field must learn the above adapting techniques to change even these specialist game formats to achieve the best outcomes for their youngsters.